A railway linking Ironbridge and Birmingham should be reopened as part of the work on the power station site, it has been claimed. The "once-in-a-lifetime opportunity" would bring more tourists into the area and allow for better transport links into the area, Councillor Eric Carter said. Councillor Carter, who is chairman of the Marches Strategic Rail Group and borough councillor for Newport South and East, said he would be pushing for the move, and that it would be "foolish" to ignore the chance to re-connect the line. 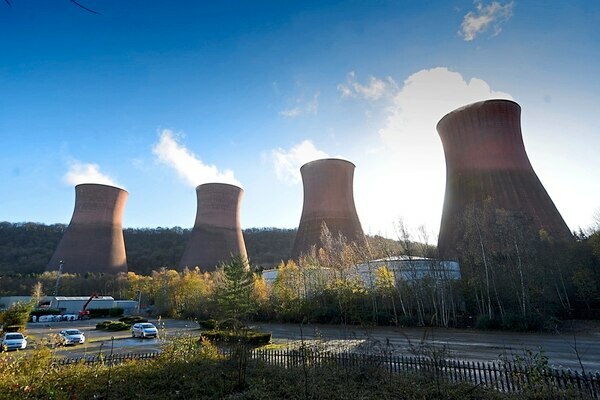 His comments come after it was revealed development company Harworth Group had bought the Ironbridge Power Station site for an undisclosed sum. The developer plans to build “several hundred” homes on the 350-acre site, and will utilise parts of the area for commercial and leisure uses. "This is a once-in-a-lifetime opportunity," Councillor Carter said. "We haven't got to build the railway, it's already there. "This is the main line that links Ironbridge to Birmingham and the rest of the UK. I know there's been some work to remove some towers and so on, but the line is still there. It would be foolish to ignore the chance this gives us bringing people in by rail instead of just by road. It would be a massive boost to the Gorge. "It may not be a prime concern for Harworth, but it would be very good for the people of Ironbridge." Councillor Carter said the line could link to a park and ride facility into Ironbridge itself, cutting down on the amount of people driving into the area. "One of the big problems in Ironbridge is finding somewhere to park," he said. "There's a park and ride facility from the top of Jiggers Bank, but a lot of the traffic comes in from the Shrewsbury side of the Gorge. "The entrance into the power station site is on that road, and I think it would be good for the developers to encompass this." Councillor Nicola Lowery, ward member for the Ironbridge Gorge, said: "I maintain my support for ambitions to reintroduce a rail link into the site as this really does provide a unique opportunity to improve our sustainable transport links. "This is a pivotal stage for the former Ironbridge Power Station and the coming months will define the future of this strategic site. "I look forward to seeing the project evolve and through collaboration with the local community to ensure we unlock the potential of this unique site and achieve a regeneration scheme that positively contributes to and enriches the local area for many years to come." 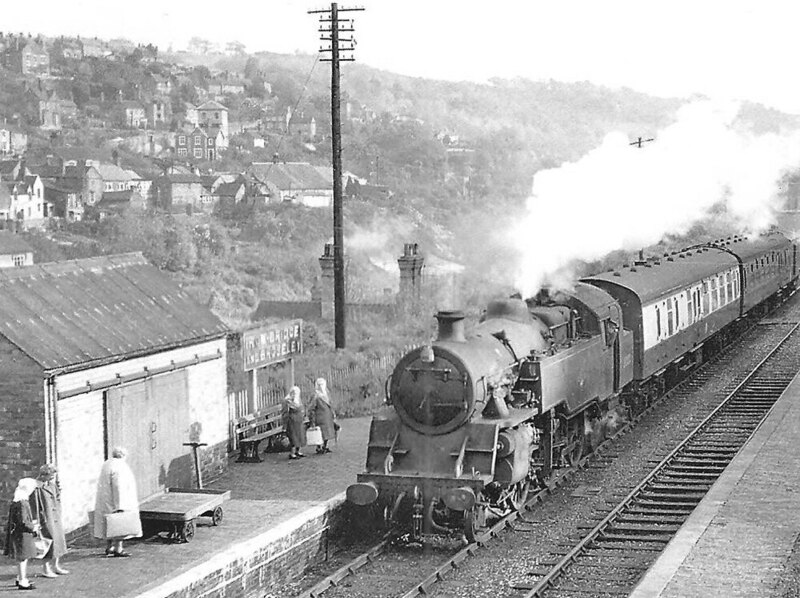 On May 27, 1979 the first train to Coalbrookdale from Birmingham ran as part of the Ironbridge bicentenary programme. It was the first time there had been a scheduled passenger train along the line since 1962.